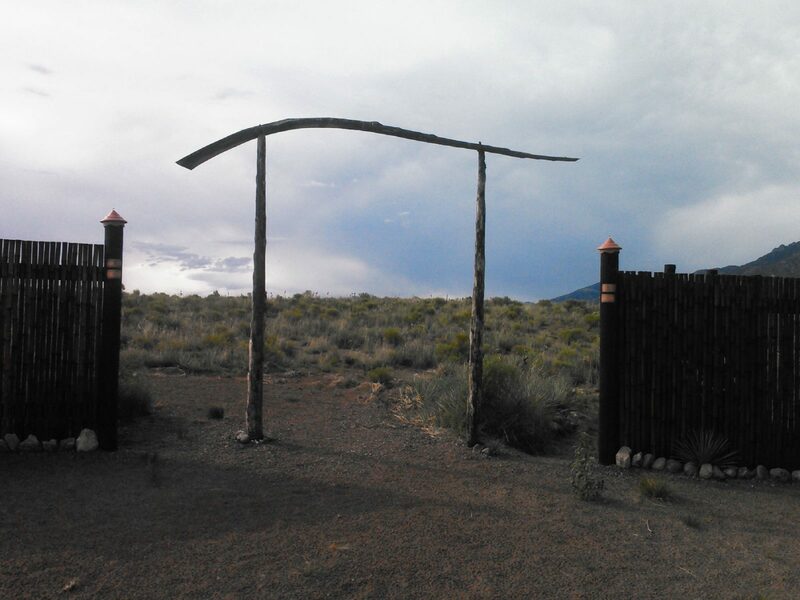 Both organizations received Saguache County Sales Tax Grants: IFC was awarded $2500 towards creating a new website (this one), and CEOLP was awarded $1000 for maintaining and improving the cremation site. Hosted a Tibetan Buddhist practice retreat, attended by 15 out-of-town participants. Throughout the year, CEOLP/IFC holds a monthly open meeting at the Little Shepherd Fellowship Hall, on the second Wednesday of the month. More than 20 people consistently attend each meeting. This year, the Crestone Eagle published several feature articles on IFC and CEOLP. Both CEOLP and IFC receive numerous (more than 100 this year) queries from around the country about our services in general and more specific questions on end-of-life issues. To date, there are approximately 150 people registered with CEOLP. ← Physician Aid in Dying Gains Acceptance in the U.S.